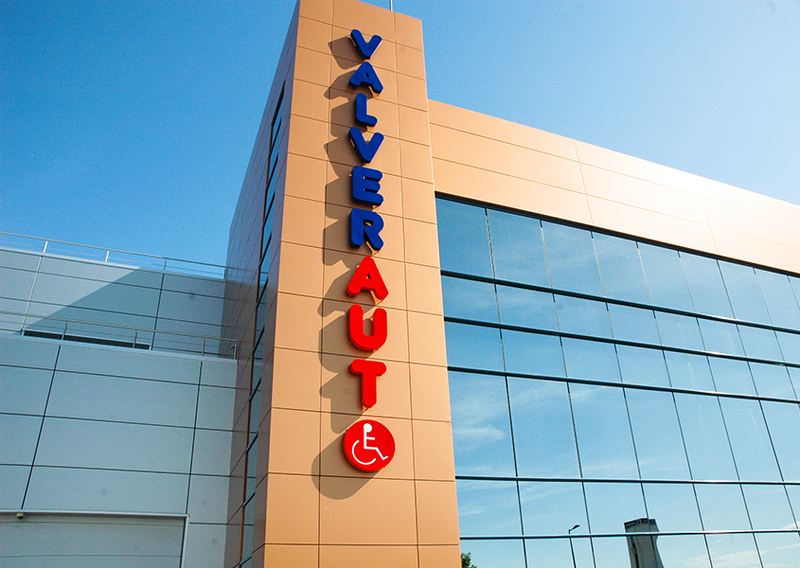 Valverauto is a company with over 30 years of experience in the design, manufacture and installation of dual controls for Driving Schools and vehicle adaptations for the disabled. 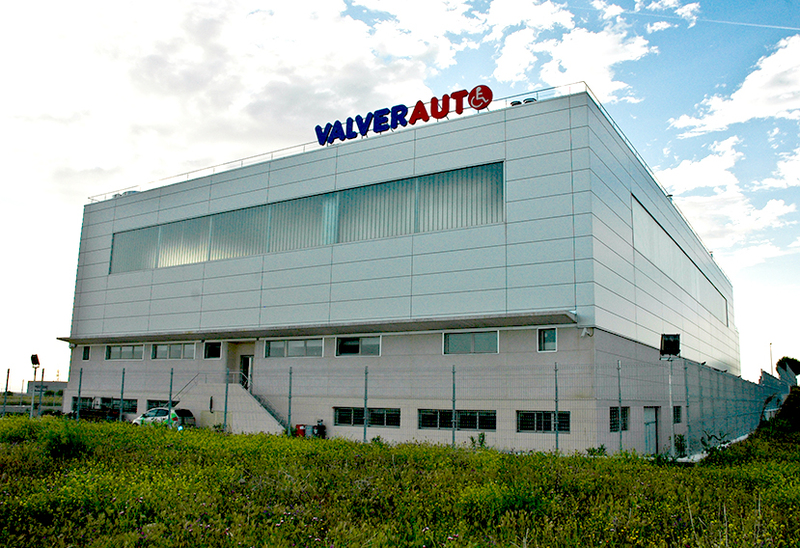 Thanks to our constant research, VALVERAUTO has developed new solutions in order to facilitate driving and vehicle access for disabled. 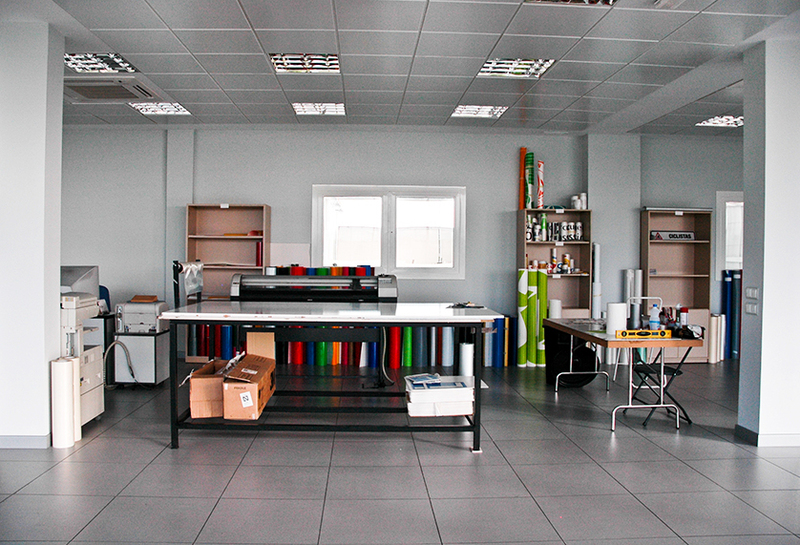 For this task, we have a team of professionals specialized in engineering services and adaptation of vehicles, with the best equipment and facilities. 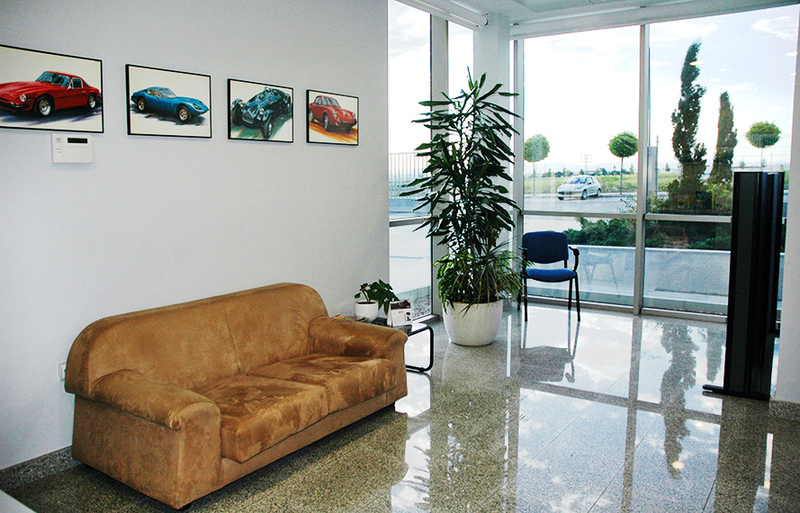 VALVERAUTO also manufactures and installs dual controls for driving schools’ vehicles. 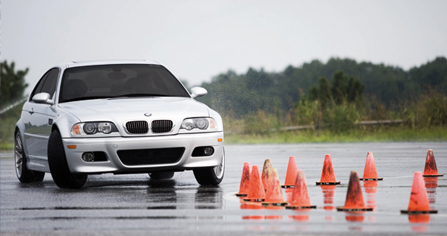 We also have all the additional material required by the regulations for driving schools, as indicative signs, mirrors, license plates and novice driver’s plates. 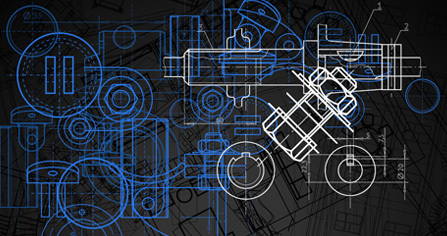 We make adjustments and dual controls for all models of vehicles allowed on the market. 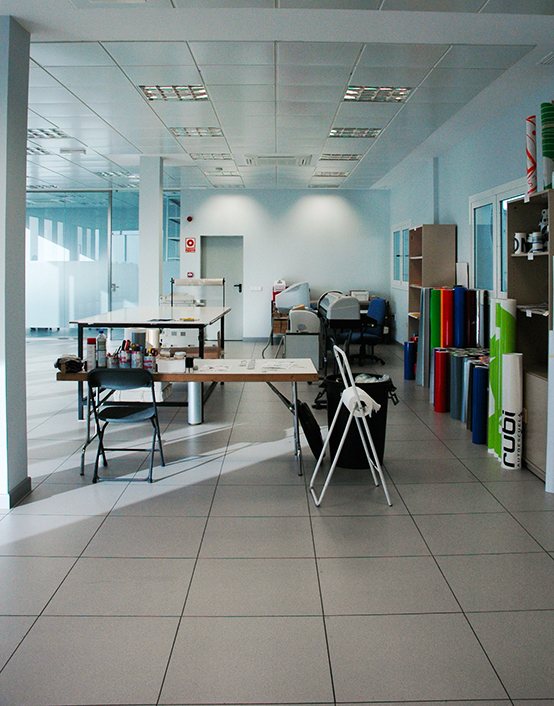 All of our products and projects are approved and meet all community codes. With the progressive incorporation of new Member States of the European Union to a common legislative framework, we are becoming immersed in an environment of constantly changing rules and laws. This is causing companies and individuals real problems when legalizing their products or processes, to the point of breaking the law without knowing it. 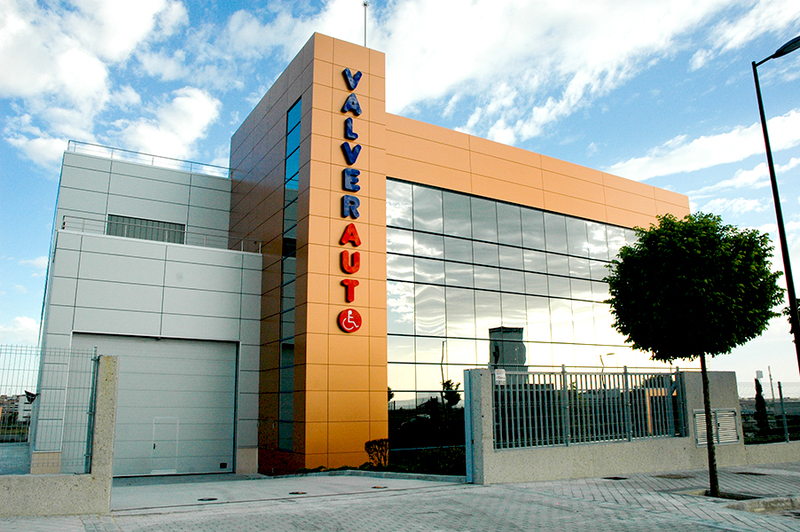 VALVERAUTO has formed a technical team of highly qualified engineers with extensive experience in the automotive market, with industrial and commercial facilities that we offer to you.